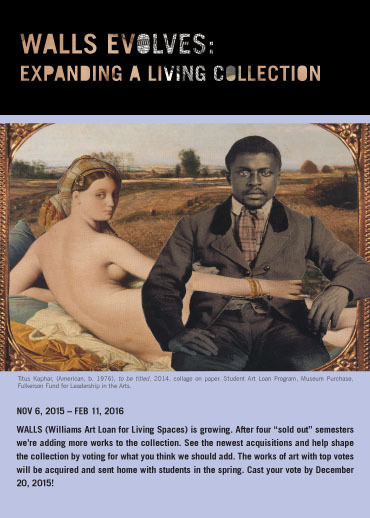 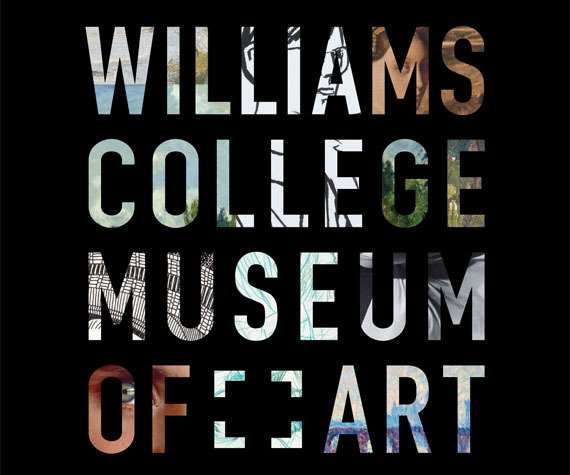 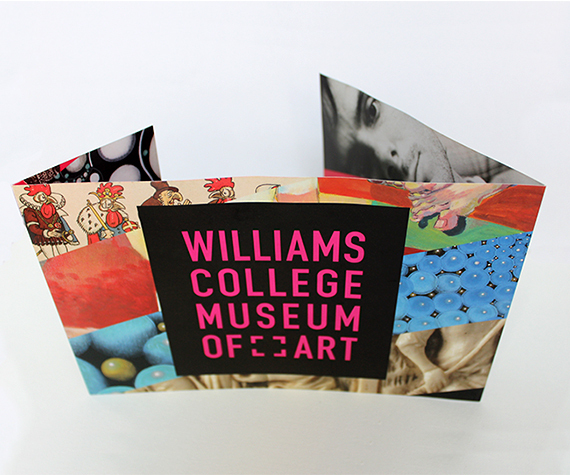 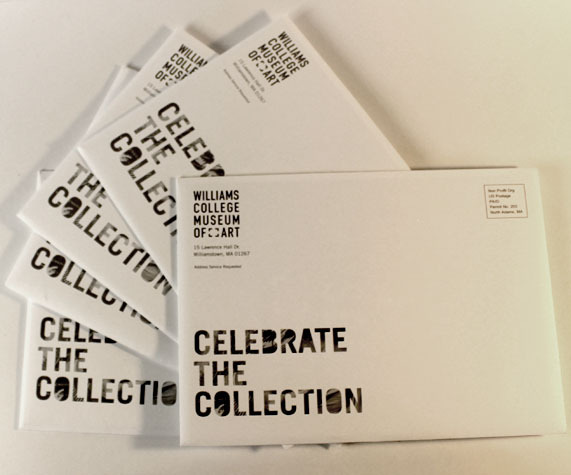 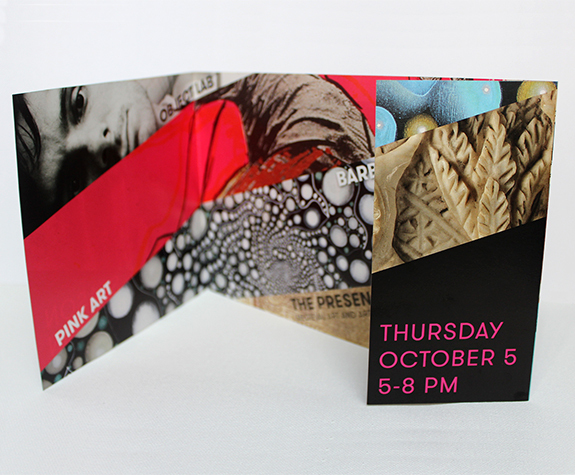 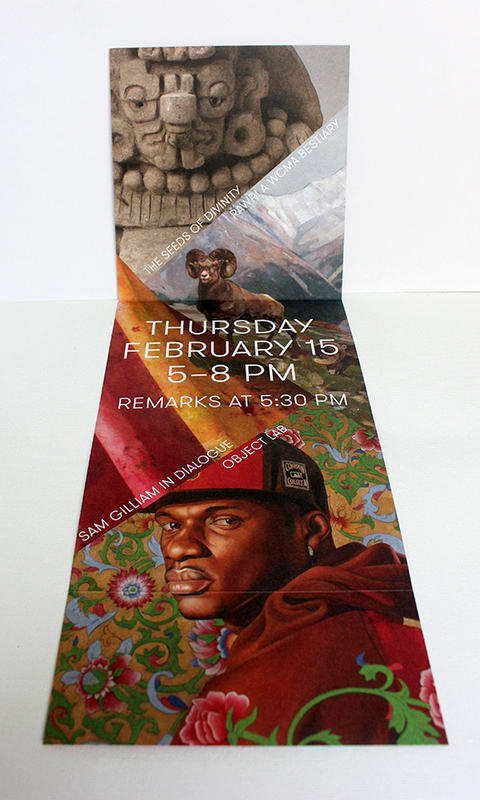 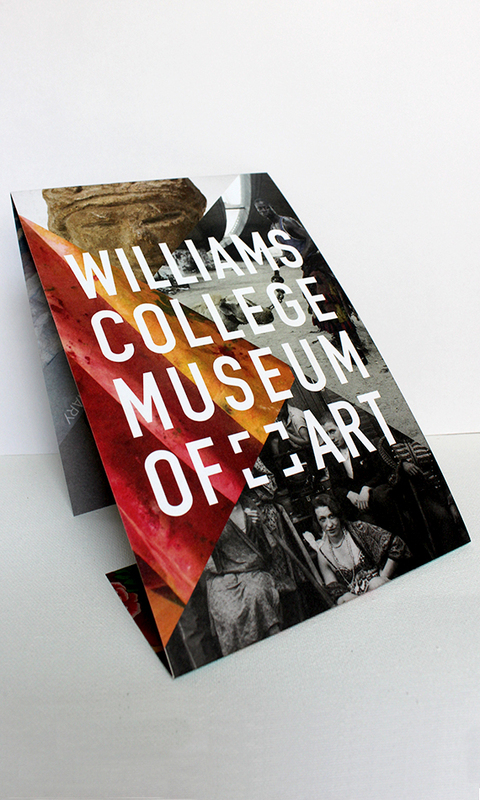 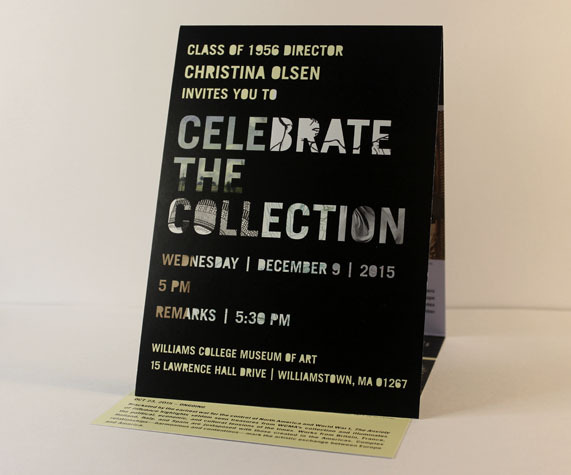 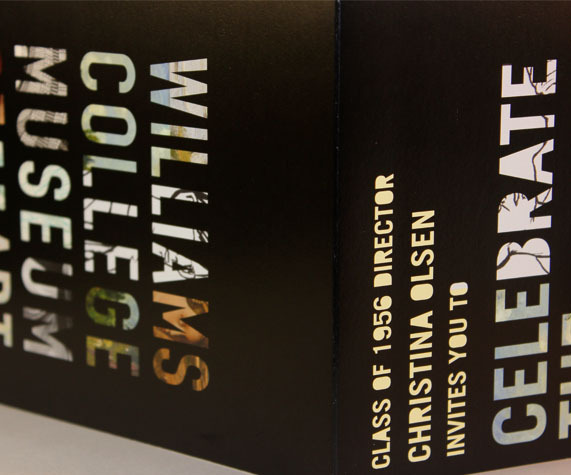 These invitations were for the Williams College Museum of Art’s (WCMA) Season Celebrations. 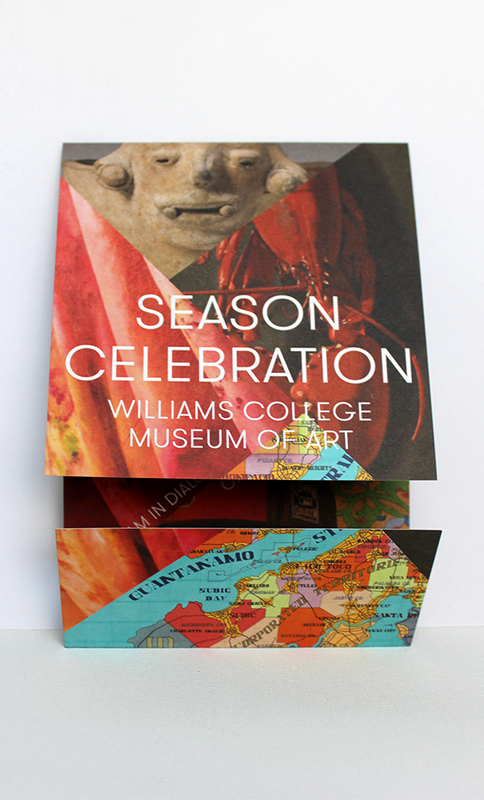 The event usually occurs after a changeover of all the museum’s exhibitions. 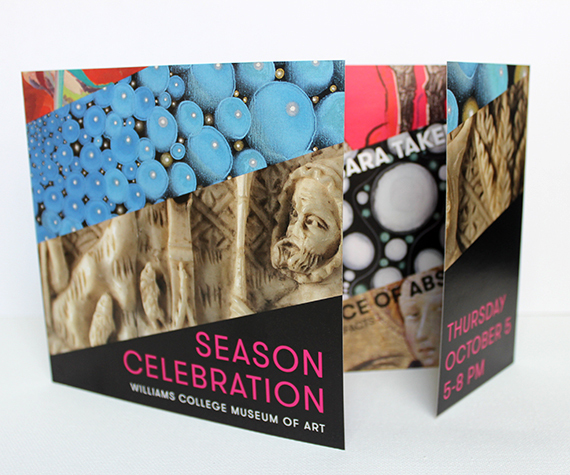 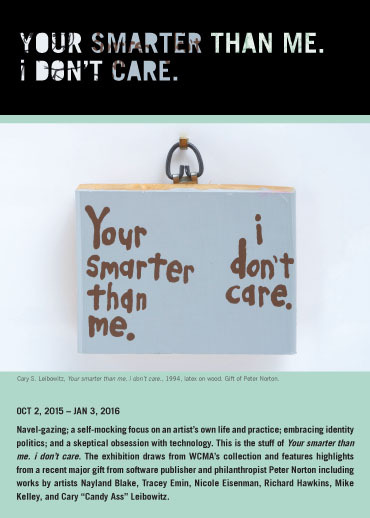 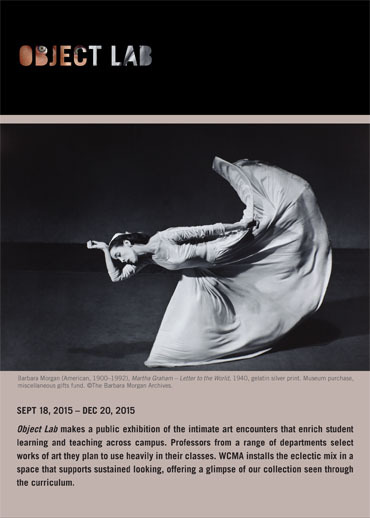 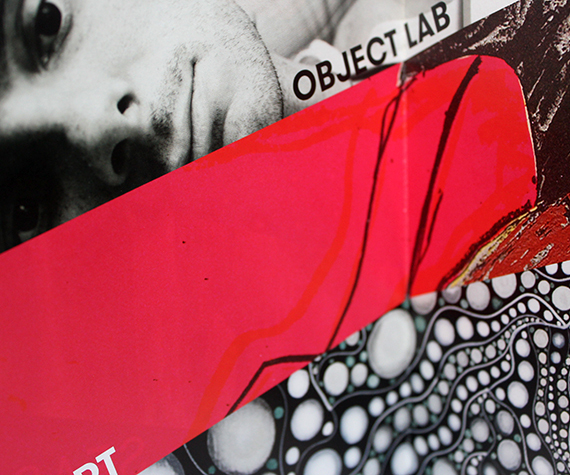 Each invitation needs to give a taste of the art that is on view.